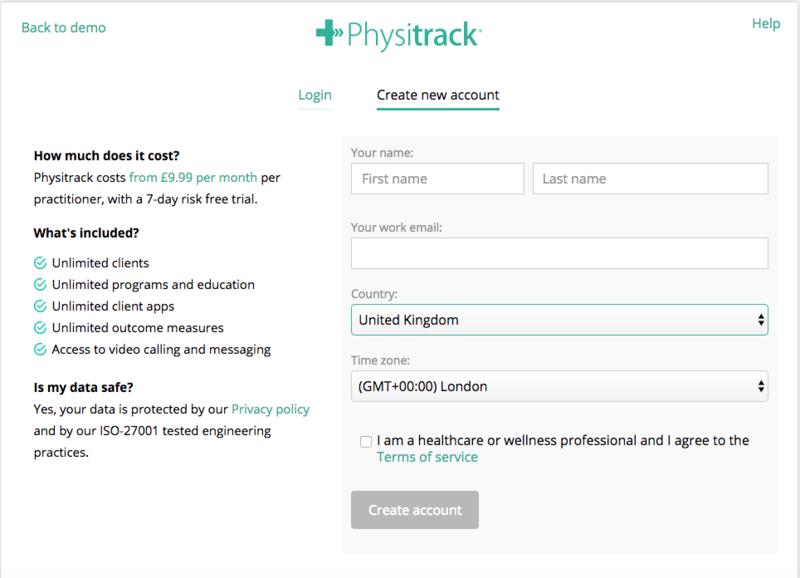 How do I sign up to Physitrack with a discount or affiliation code? 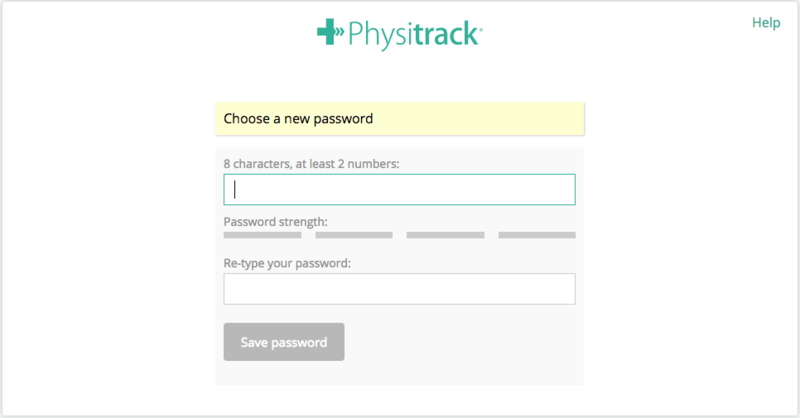 Physitrack has various affiliations which allow users to access our system at a discounted rate. 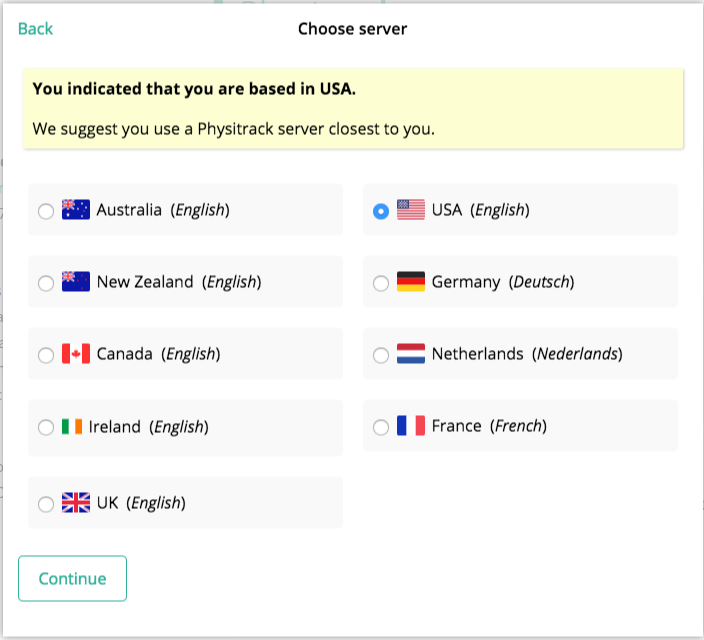 You will be given your discount code by your relevant affiliation. 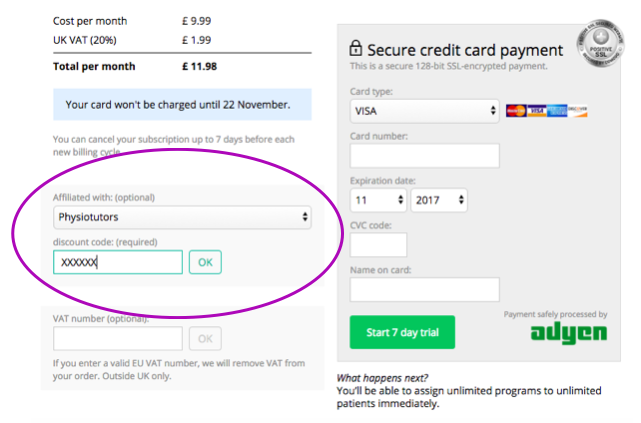 Here's how to activate your discount. 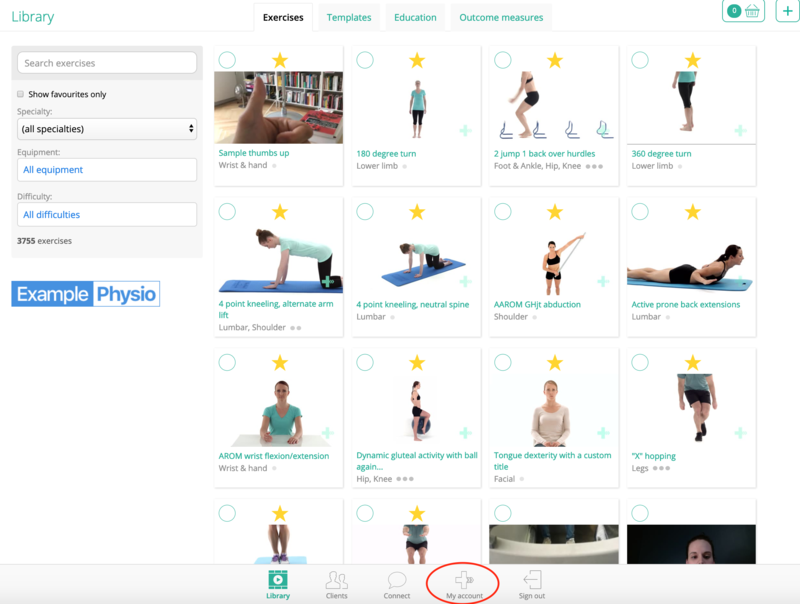 Find your affiliation in the "Affiliated with" drop down box, enter the APTA discount code (provided to you by the APTA. 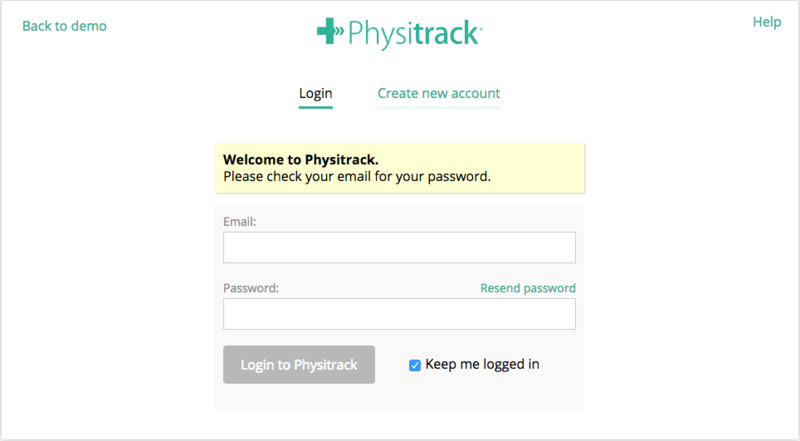 If you have misplaced it, please contact Physitrack at sales@physitrack.com). Click "OK" to update this information.